We are engaged in offering a wide range of Nickel, which is used in the processes of in electroplating, soldering and chemical formulation. Known for their pure composition, proper refining and versatility. 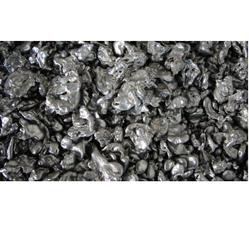 Nickel are available in chips & plate form of Russian. We are engaged in offering a wide range of Nickel, which is used in the processes of in electroplating, soldering and chemical formulation. Known for their pure composition, proper refining and versatility. 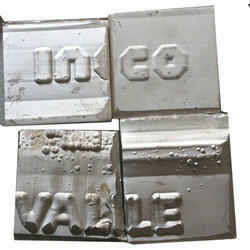 Nickel are available in chips plate form of Inco Branch.